The pentatonic scale is one of the most popular guitar scales due to its simplicity and versatility. 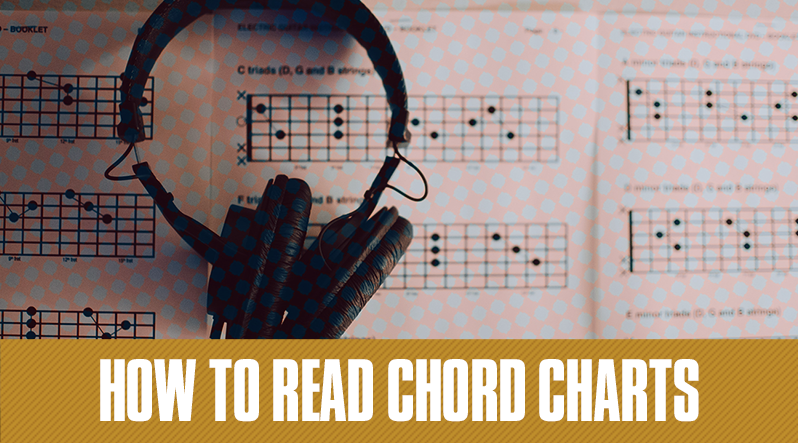 It’s called the pentatonic scale because there are only five notes in the scale, as opposed to the usual 7 notes in most others. “Penta” means five and “tonic” means notes. 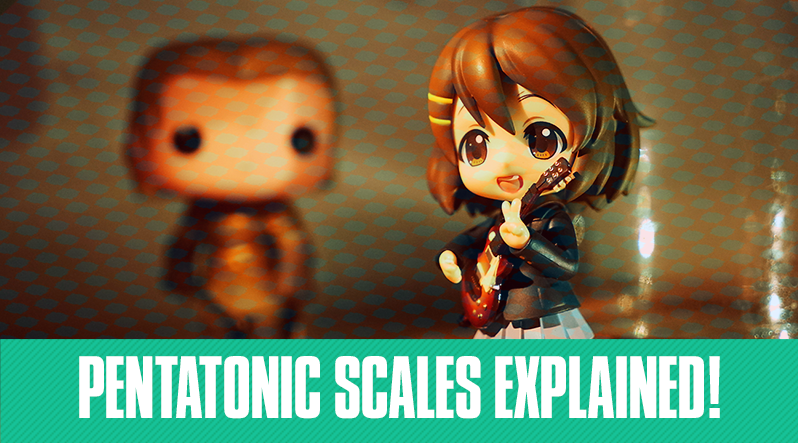 Read on to find out why this scale is so popular! If you just bought a new guitar or maybe you’ve been playing the same one for years, it’s always important to have a handful of tools to make playing and maintenance easy. 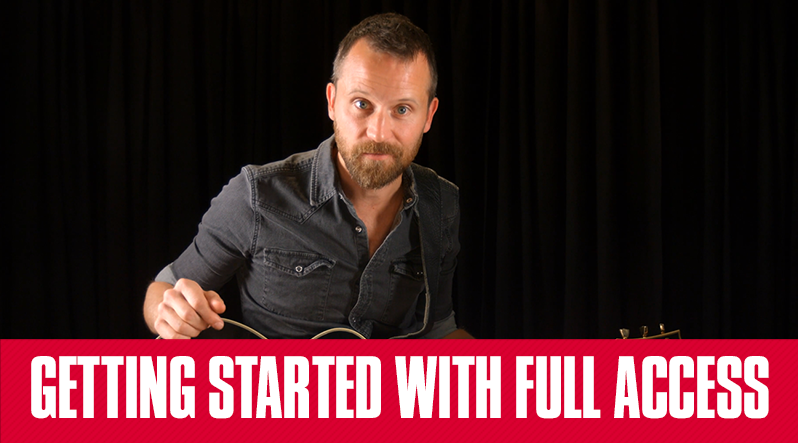 Did you know there are tons of great apps for your guitar? 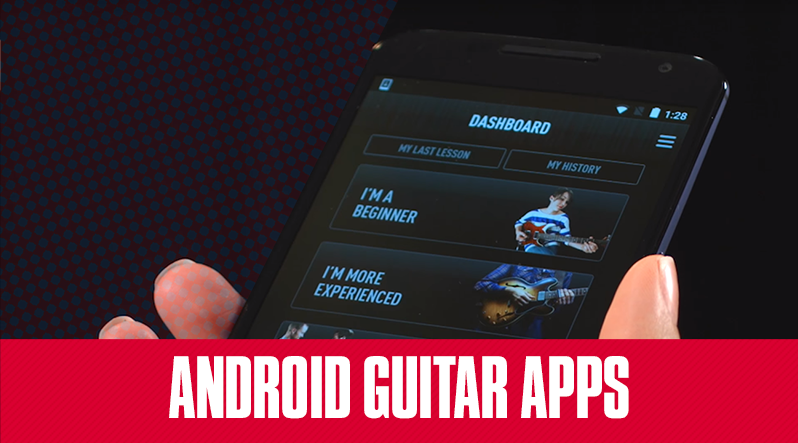 There are so many apps out there that could improve your guitar experience. Here are just a handful of great, useful apps for your Android smartphone. For those who have just signed up for a Full Access subscription, congrats! 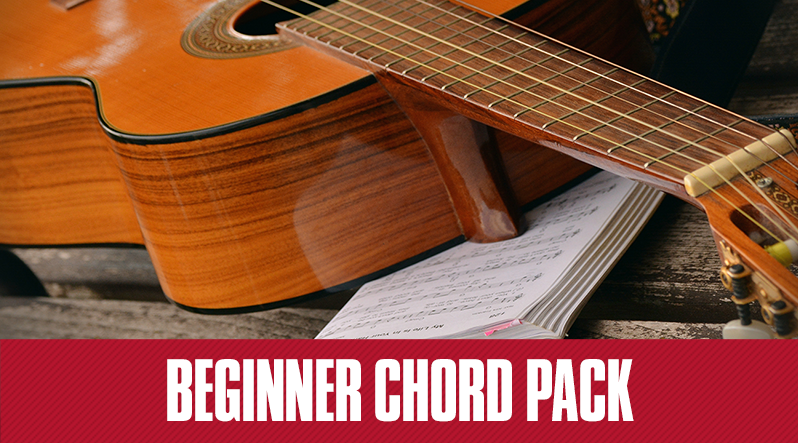 Guitar Tricks offers literally thousands of lessons on a variety of techniques and songs. With that being said, it can be overwhelming and you may be wondering where to begin. That’s why we’re here to help!